Amar (Alex) Sangha, MSW, RCC, RCSW is a Registered Clinical Counsellor, and a Registered Clinical Social Worker. He is a member in good standing with the British Columbia Association of Clinical Counsellors, and the BC College of Social Workers and the BC Association of Social Workers. Amar hold a Masters of Social Work from Dalhousie University, as well as a Masters in Science in Public Administration and Public Policy from the London School of Economics in the UK. 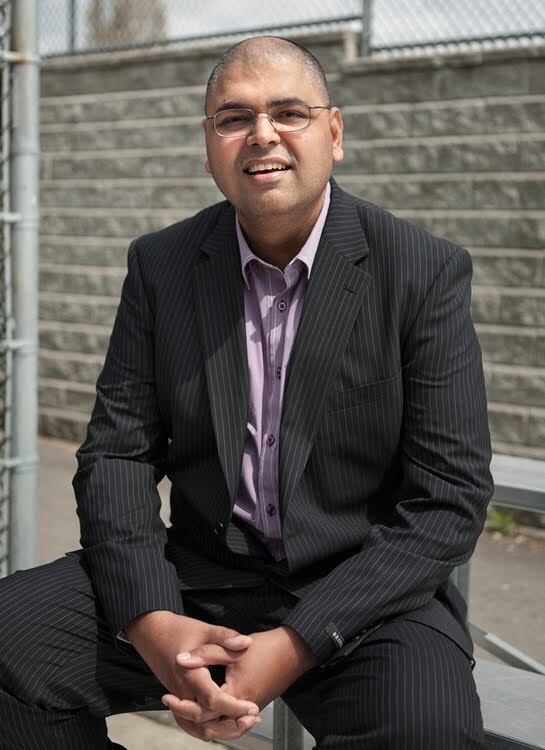 Amar has worked as a team leader, social worker, clinician, counsellor, and group facilitator for over 18 years with such employers as the Ministry of Children and Family Development, Boys and Girls Club of South Coast BC, Fraser Health Authority, and Stroh Health Care. Amar uses a holistic approach to counselling that incorporates the many components of a person’s life such as the emotional, physical, social, cultural, spiritual, and occupational. He works with young adults (19+), adults, seniors, and elders. Taught the provincially mandated Relationship Violence Program (RVP). This course is for adult men on probation who have been charged with domestic violence. Amar also offers services in Punjabi and has a centrally located home office in North Delta.